Predictive Health Partners is excited to announce the newest addition to its advisory board, Dr. Mike Case Haub, PharmD. Mike, an industry leader in the field of development and implementation of pharmacy clinical services, will bring a unique perspective on the impact of pharmacy on individual health and the healthcare crisis in America. 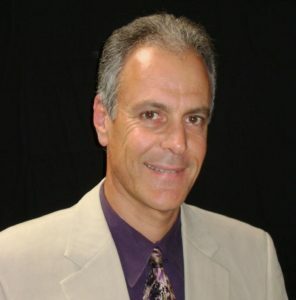 Mike is the founder and CEO of Case Haub Consulting, a clinical pharmacist services firm and has been in the pharmacy industry for almost 25 years. He has had a vast amount of experience in numerous different practice settings such as health system, community, managed care, research, academia, administration and also is a diabetes educator. Predictive Health Partners has long believed that solving employee health issues requires looking at all aspects of health. The perspectives of employers, physicians, insurance companies, pharmacists and the individual employees will all differ greatly – but can be combined to get a whole picture of the problem and how to solve it. Mike is passionate about addressing a problem healthcare system’s problem many pharmacists are facing: patient non-adherence to drug therapy and negative drug interactions that many patients experience. 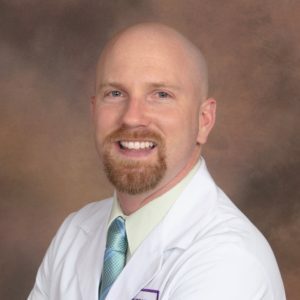 He believes that pharmacists have unique clinical skills and training that can make a significant positive difference in patients’ overall health care, and that these essential skills are often being underutilized by the current model of pharmacy practice. We use real-time data, predictive analytics and artificial intelligence to improve employee health and your company's bottom line. Learn more and schedule a demo today. We recently attended the 2017 Employer Healthcare & Benefit Congress in LA and the Self Insured Institute of America in Arizona. We sat down with one of our advisory board members, Bryan Noar. Along with lending his expertise to Predictive Health, Noar is the vice president of marketing and general manager of SelfHelpWorks, one of the leading cognitive behavioral therapy experts in the country. We talked about the biggest opportunity to save money and improve employee health – improved self care. With the advent of technology, many employer-based wellness programs have incorporated health portals and online technology. But, according to Noar, even the best technology will never be able to solve our nation’s health problems. That because it misses the key piece to the puzzle – the combination of a person’s motivation to change and the cognitive therapy necessary to change harmful thought processes. According to Noar, the “human factor” is much more important to health and wellbeing than many would imagine. While technology can offer connection, it cannot replace personal connection and a strategy to improve. “Unless there is a high-level, personal involvement in an online connection, it will never have the efficacy that individual connections have at the deeper, emotional levels,” Noar said. 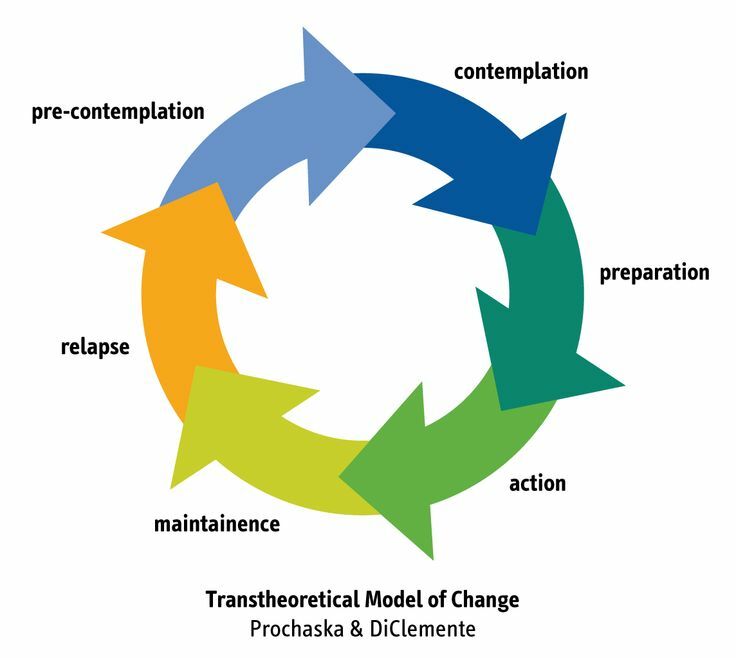 Take a look at the transtheoretical model of change. You might be surprised to see that t’s not linear – it’s cyclical. How someone proceeds through the stages of change depends on their situation, and often life events. Think of someone who is a hopelessly addicted smoker. They wake up every morning, look at their cigarettes and can’t wait to have their first of many that day, not caring about the harm they are doing to their body. Then they get a call that changes everything. A good friend of theirs has died of emphysema and pulmonary obstruction caused by heavy smoking. Suddenly, quitting smoking is a much larger priority for that person. They have suddenly progressed from a pre-contemplation stage to an action stage. It’s a critical issue we need to face as health risk managers. 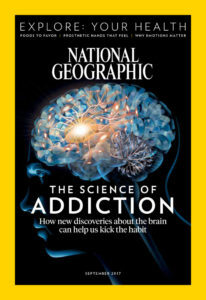 Change is tough and addictive behaviors are the number one killer of younger adults according to the September issue of National Geographic. Tobacco isn’t the only addictive behavior to be worried about. In a study released last year by the the US Surgeon General Vivek Murthy, more people use prescription opioids than use tobacco. There are more people with substance abuse disorders than people with cancer. One in five Americans binge drink. 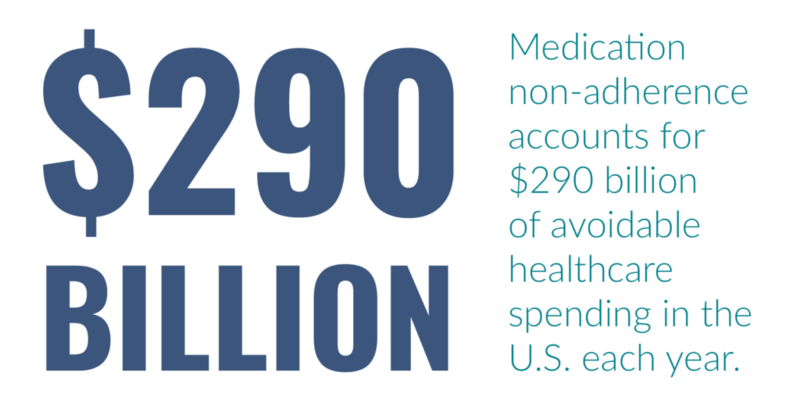 And substance abuse disorders cost the U.S. more than $420 billion a year. The problem is almost unimaginably large, and technology alone cannot solve it. It can, however, make a significant impact when employed correctly. Noar explains that by continuously dripping messaging into a population, especially when targeted using predictive analytics, you’re going to eventually hit someone with the right message at the right time. Like to learn more? Let us demonstrate how we find the missing pieces to the puzzle to change behaviors and save lives. This year, the University of Iowa started a new tradition that couldn’t make this alum more proud. At the end of the first quarter, together 70,000 fans at the home football games stop and provide a Kinnick wave to the children and families at the hospital rooms that overlook the field. Some may think this is merely a publicity stunt or a “wishful” gesture. However, if you listen to this story, it may just impact the way you look at the power of hope to inspire change. The kids at the University of Iowa Stead Family Children’s Hospital don’t just need excellent medical care. They need the hope to fight to survive whatever disease is ailing them. While Hawkeye fans may think they are just be waving hello, they are actually sending much-needed waves of hope and healing to the patients. Care to learn more about how hope can help you heal? Check out this article from CNN to see how well-wishes can create wellness.